Bond No. 9 Dubai Amethyst Perfume by Bond No. 9, Bond No . 9 Dubai Amethyst is a unisex Oriental floral fragrance with white floral, tobacco, and amber main accords. 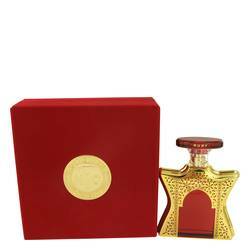 Introduced in 2016, it is part of the Dubai Collection of Arabian-inspired scents in a star-shaped flacon with a gold metal jacket that serves as a door. The decorative perforations show light upon the purple amethyst bottle. The topper is also purple with the word “AMETHYST” printed across. With top notes of rose and lily, the Read More Read More fragrance leads to middle notes of tonka bean and jasmine. Tobacco, ambroxan, and patchouli leaf base notes complete this blend. 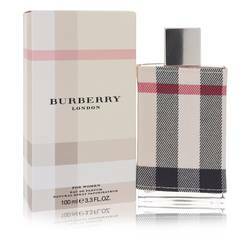 Recommended for spring, summer, and fall wear, the scent has enormous sillage and very long lasting sillage. Bond No. 9 is an American niche fragrance brand based in New York City and founded by Laurice Rahme in 2003. The brand is named after the company headquarters and boutique address. It is inspired by New York geography, landmarks, and neighborhoods. 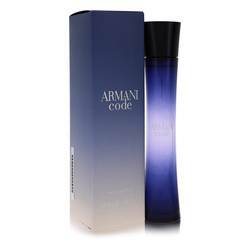 All fragrances are produced within the New York metropolitan area. All products are original, authentic name brands. We do not sell knockoffs or imitations.